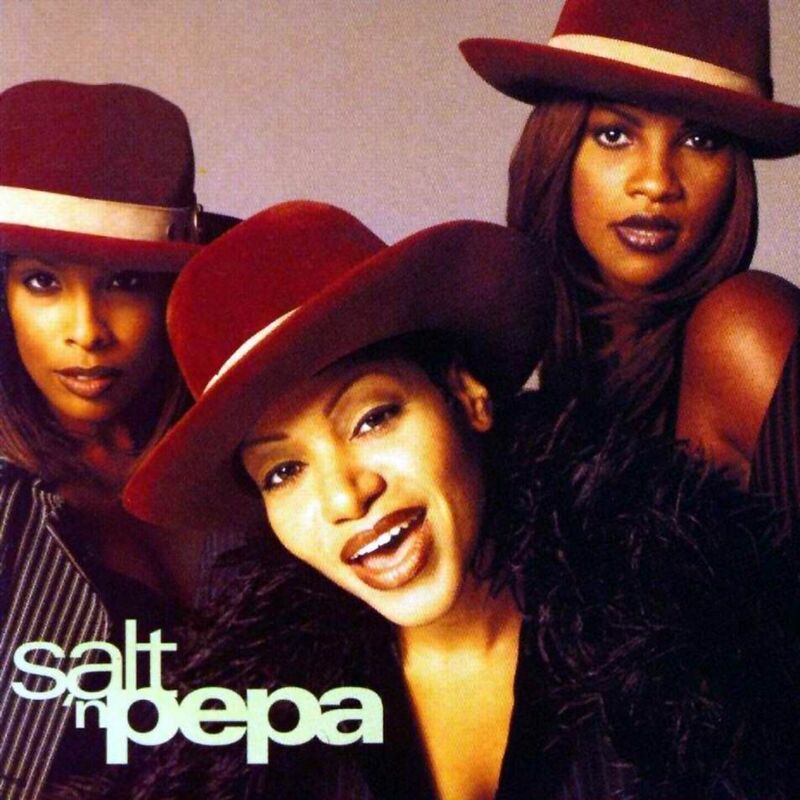 Salt-N-Pepa are an American hip-hop/rap trio from New York City, New York. The group, consisting of Cheryl James, Sandra Denton and originally Latoya Hanson, who was replaced in 1987 by Deidra Roper, was formed in 1985 and was one of the first all-female rap groups. The four years separating Salt-N-Pepa's latter-day blockbuster Very Necessary and its successor, Brand New, is an eternity in hip-hop. During that time, styles and fashions change rapidly, leaving many artists behind. Salt-N-Pepa suffer from being out of the spotlight for so long -- they don't sound in tune with the times, they sound like they're stuck in 1993. However, that isn't necessarily a bad thing, since the group does this kind of thing very well. There isn't anything that stands out like "Whatta Man" or "Shoop," but there's enough strong moments to make it worthwhile for longtime fans.